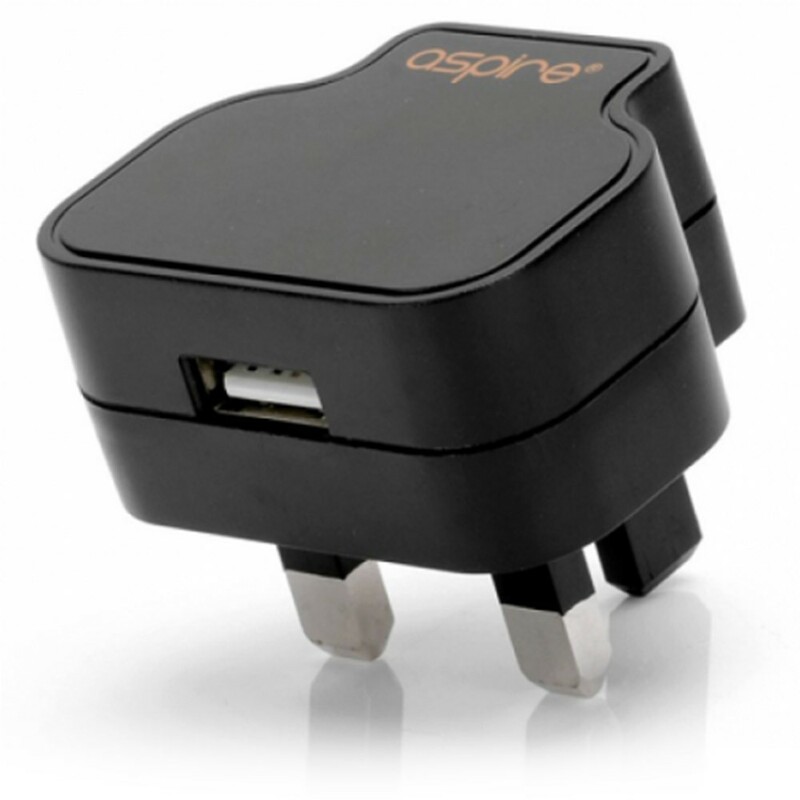 If you’re looking for the safest charging possible, what better than a charging adaptor produced by renowned vape hardware manufacturer Aspire. 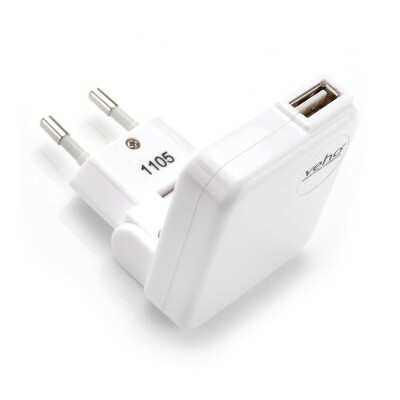 This three pin plug adaptor is designed to work with USB chargers plugging into vape products, although it will also double up as an adaptor for other electrical devices. 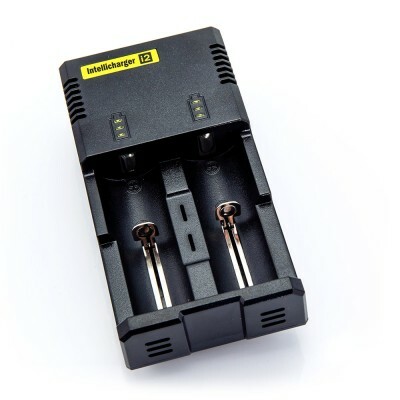 Designed with vape products in mind, this A/C USB adaptor comes with a three pin plug and is perfect for charging vape batteries and mods from brands such as Smok, Aspire and Innokin. Want to know more about safe charging? 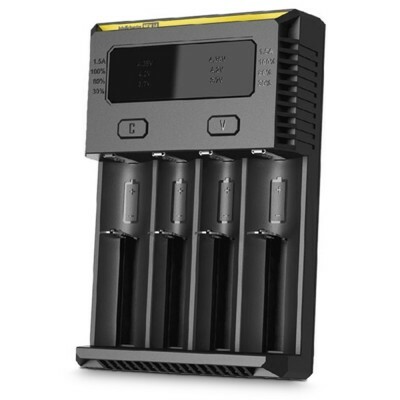 Check out our vape battery charging infographic here.